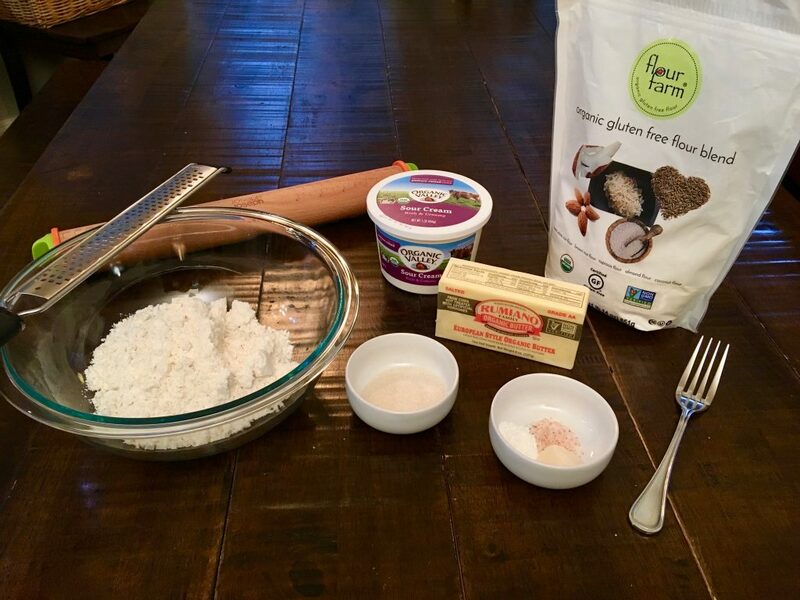 Yes, indeed, Flour Farm has another fabulous gluten free pie crust recipe. Woo! 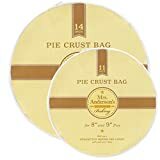 This tender pie crust tastes delicious with both fruit and custard pies, such as pumpkin. What makes this crust so special? Our secret ingredient is organic sour cream, which gives this crust a tender, yet flaky, delicious taste and texture. 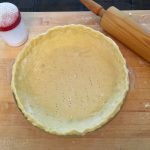 If you are looking for a flaky crust without sour cream, click on this link to our Easy Gluten Free Flaky Pie Crust recipe. Use very cold, salted butter and grate it into the flour blend. 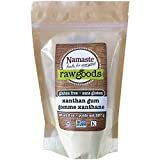 Use the recommended amount of xanthan gum, which is needed to roll out the dough. Blind-baking the crust and filling it while still warm with warm ingredients helps bind the filling to the dough. 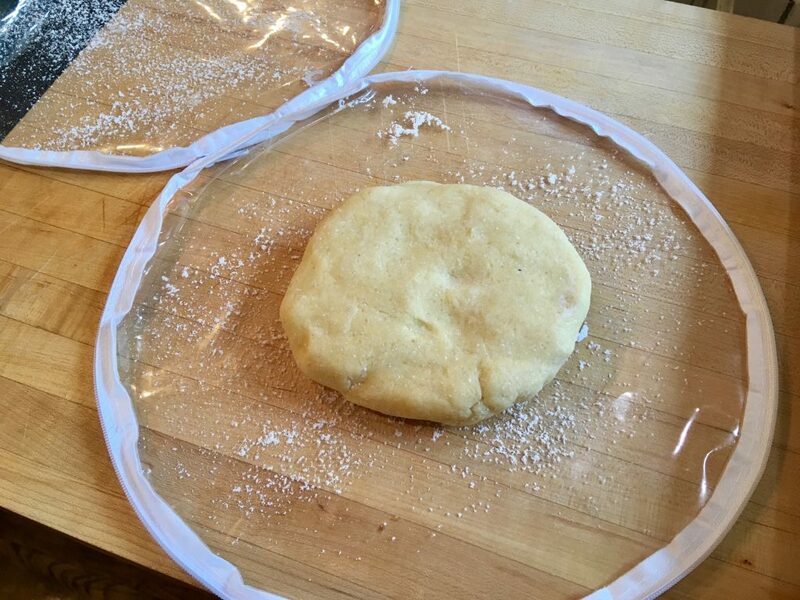 Use a foil or parchment ring to protect the crust from burning during the blind bake process, and for the first (or last) 20-30 minutes of baking. 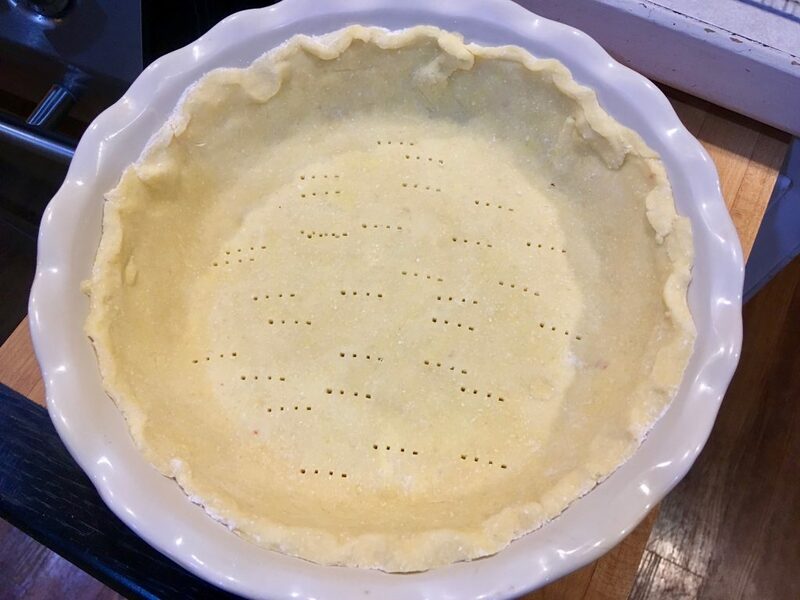 Put the pie in a hot water bath before serving if you are taking the pie out of the refrigerator. The pie will slice up and serve beautifully. Let us know how well this recipe worked for you. Please leave us a comment in the space provided below the recipe. We love to hear from you! Butter should be very cold. To save time, weigh out butter and grate. 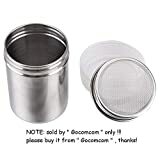 Keep in refrigerator until ready to use. Step 1: Whisk together dry ingredients in a medium sized bowl. Step 2: Grate the butter directly into the flour blend. Mix in the butter occasionally with a fork as you grate. After all the butter is grated, mix to cover all butter with flour. Step 3: In a small bowl, combine the sour cream and ice water. Step 4: Make a well in the flour/butter mix. Pour about half of the water mixture into the flour and mix with a fork. No need to thoroughly combine – a rough mix is fine. Then pour the rest of the water mixture into the dough. Roughly mix with a fork, and then continue to mix and knead in the bowl with your hands. Pinch and turn until all the flour is incorporated and you can form a large ball. Be careful here not to add more water unless there is loose flour that you are not able to knead into the ball. Add water by the teaspoon. Step 5: Divide the ball into two equal pieces, and press each into a disk shape. 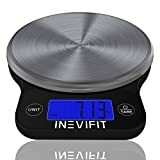 A scale is helpful here to get the dough pieces equal. Wrap each disk and refrigerate for at least a half hour. 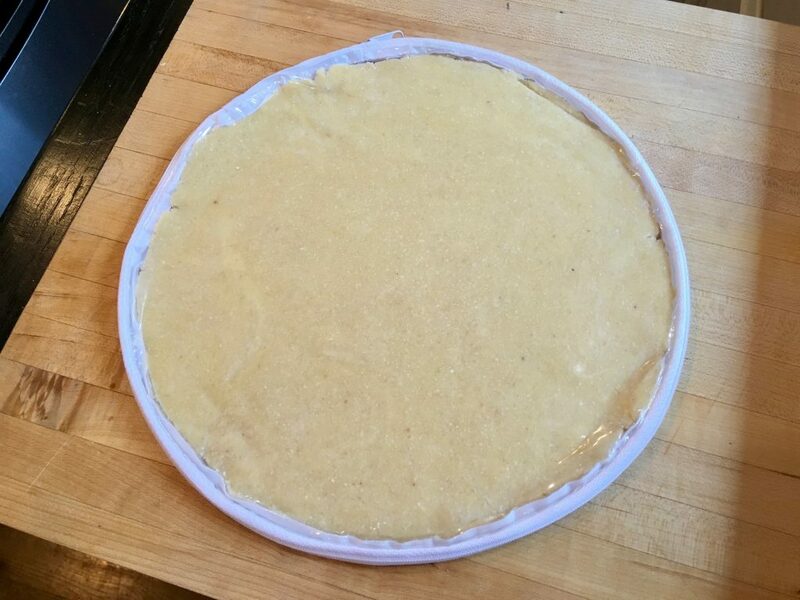 Step 6: Roll out the dough and refrigerate for 10 minutes before transferring dough to a pie plate. Transfer, shape, cover and refrigerate until ready to use. 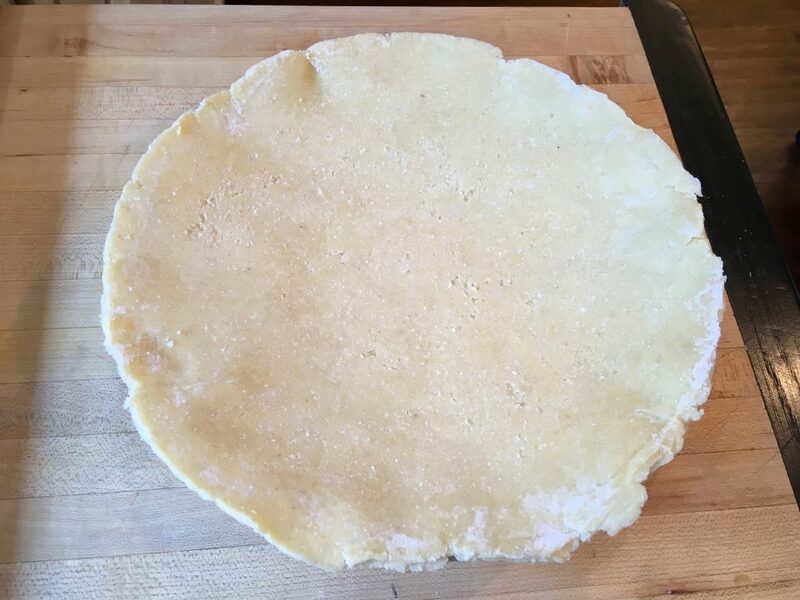 Freeze: The pie crust can be frozen for up to one month. Thaw overnight in the refrigerator. The nutrition information below is for the recipe as written for a double crust pie using organic salted butter. For a single crust pie, divide the data in half.